We hated seeing commercial property owners in New Jersey having to choose between a nationwide commercial landscape provider with impersonal service and a local landscaper without the resources to tackle large projects. 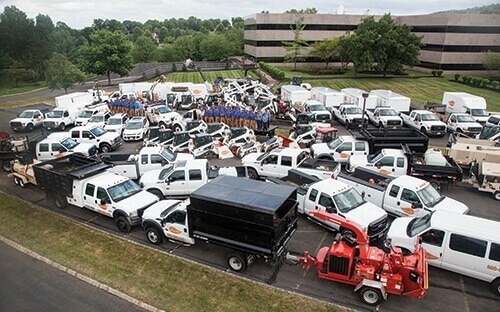 So we perfected our own hybrid style of commercial landscaping care that combines large company capabilities with a small company, one-on-one approach to customer relations. We believe the difference is in the details.